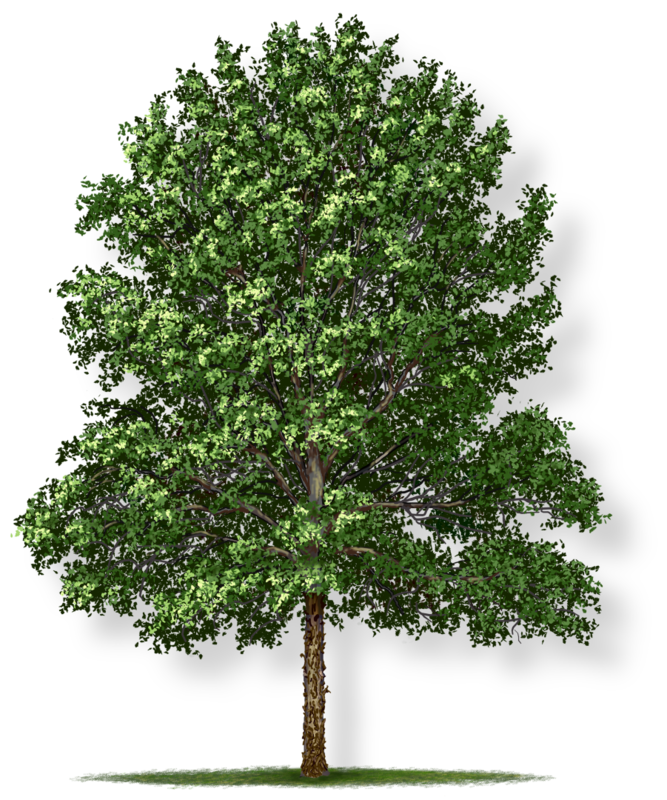 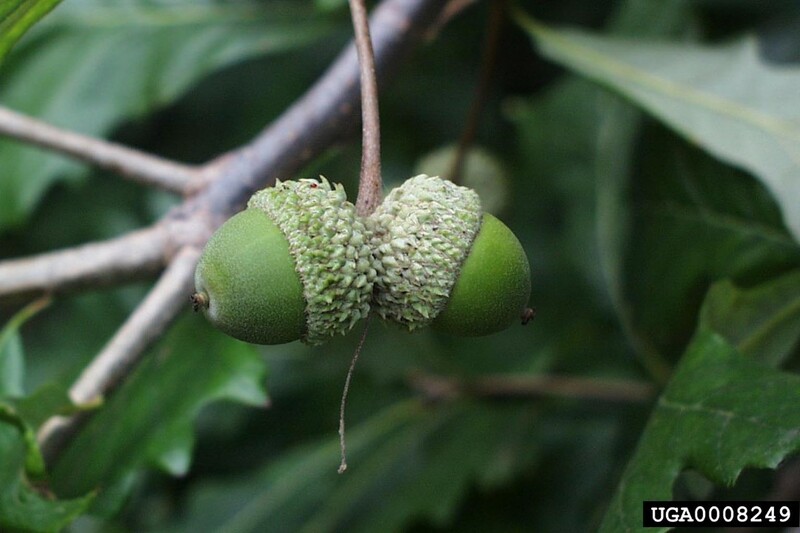 The swamp white oak forms a broad, rounded canopy and casts a dense shade below. 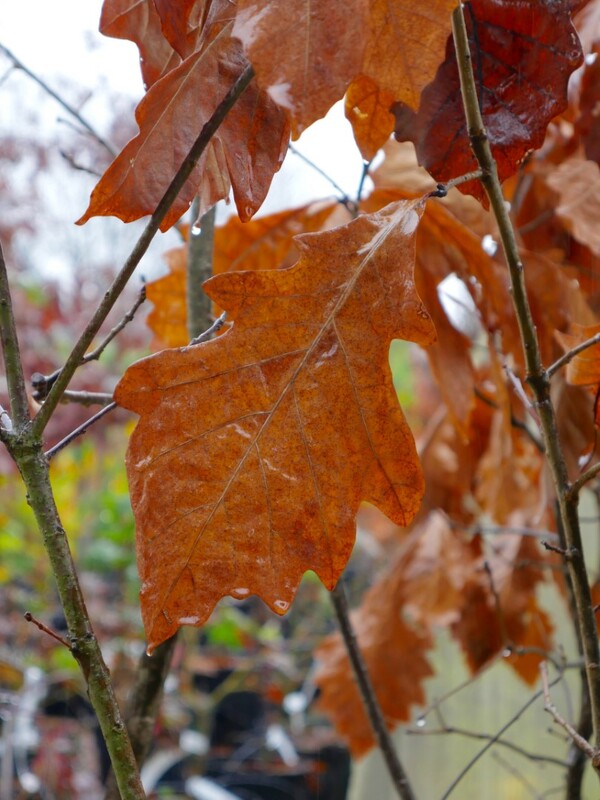 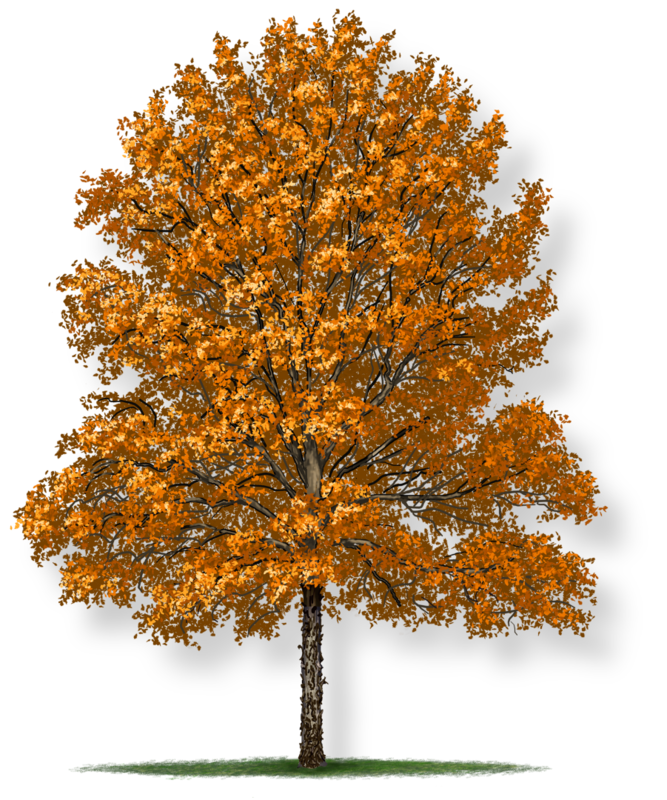 This tree is tolerant of harsh soil conditions making it great for most hot, sunny yards and play areas. 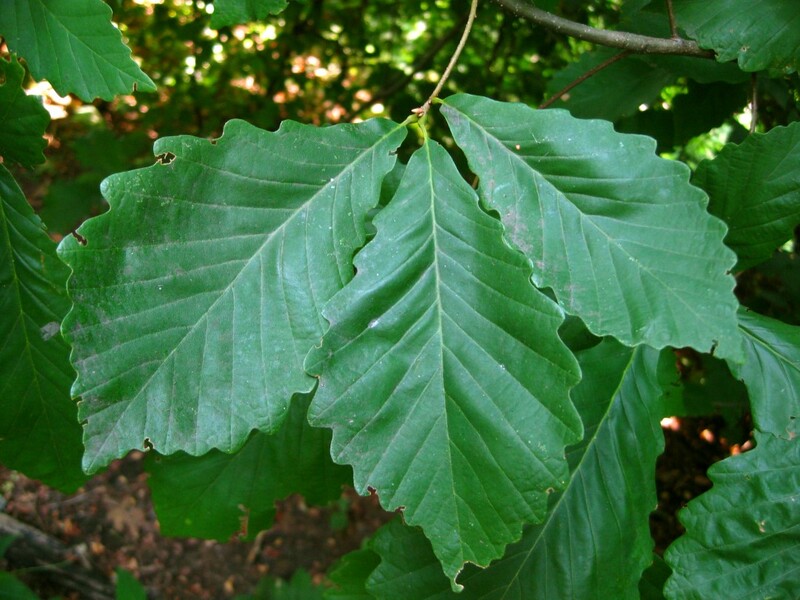 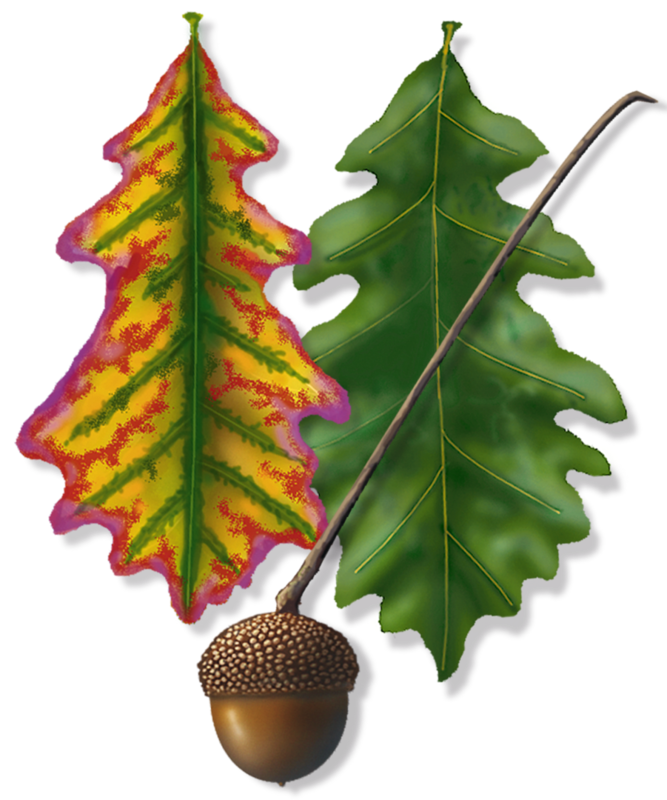 Its leaves are a deep green color, and in the autumn, they turn a bright yellow (occasionally brown or red). 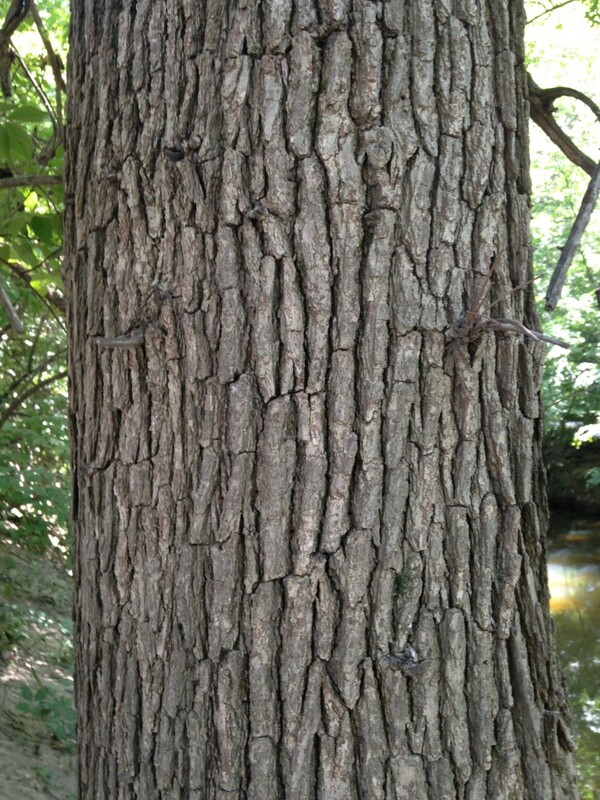 The swamp white oak’s bark is deeply ridged and furrowed.